Are you still searching for your purpose in life? Do you have a passion that has gone unfulfilled? 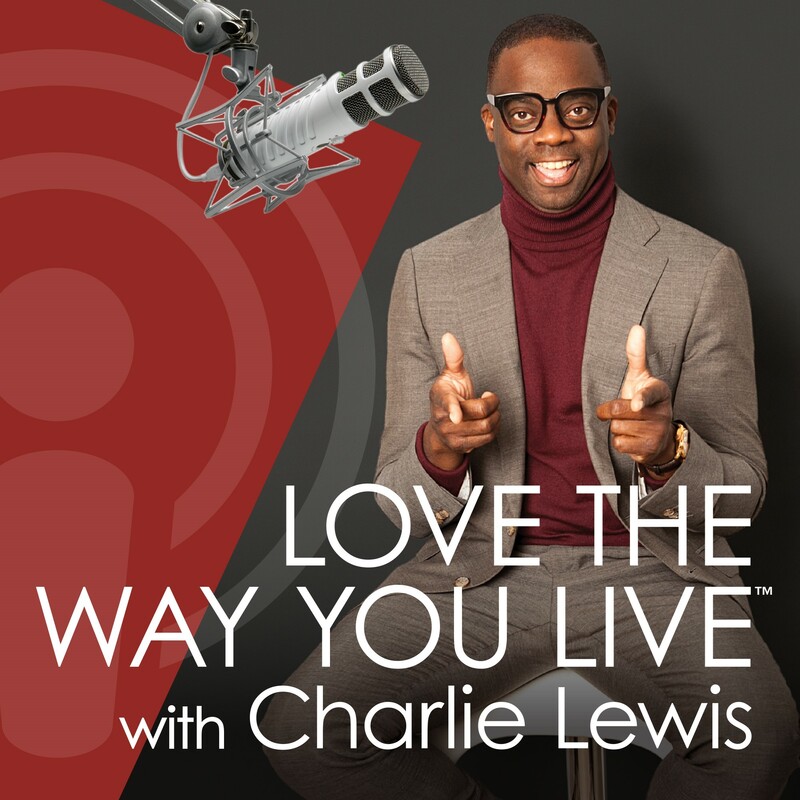 Charlie has a riveting conversation with therapist and counselor Dr. Argie Allen who shares how to let go of the fear of failure so that your divine and appointed life’s ministry comes to fruition. She says, “You have everything you need. If God gave you the vision, He has the provision.” Now, it’s your turn to walk in faith!